Congratulations to LuxSugar's Pastry Chef, Shari for graduating from WIBO's (Workshop in Business Opportunities) program yesterday. The program consists of an intense 16 weeks geared towards entrepreneurs who want to learn first-hand how to operate their business. Shari's group leader was so impressed by Shari and how LuxSugar operates, he asked Shari to become an educator & group leader teaching other up & coming business owners how to successfully build and run their own business! LuxSugar definitely recommends the program. 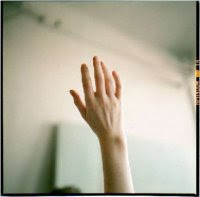 The program is conveniently located all over NY and you can sign up here. Founded in 1966 in Harlem, the Workshop in Business Opportunities (WIBO) is a private nonprofit organization that is committed to assisting men and women with the drive to become successful entrepreneurs. WIBO’s mission is to enable small business owners and budding entrepreneurs from under-served communities to obtain financial success by starting, operating, and building successful businesses that develop economic power, provide jobs and improve communities. 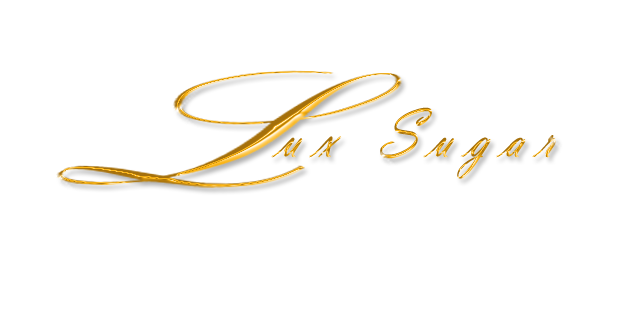 LuxSugar is sponsoring a W.A.T. 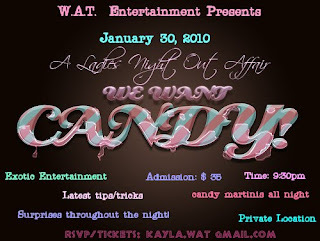 Entertainment event tomorrow night 1.30.2010 titled: "A Ladies Night Out Affair". The location is private, starts at 9:30p and tickets are $35. 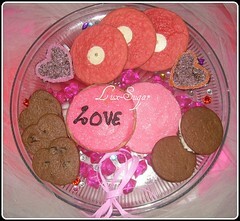 This is the first set of cupcake samplers that we have available for Valentines Day. They are available in a trio of our most popular flavors. 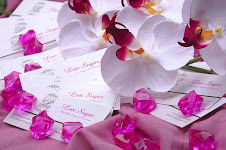 The sampler is $35 for 6 cupcakes & $50 for 12 cupcakes (shipping included). Stay tuned for more V-Day samplers and info on how you can WIN some Valentine's Day treats! 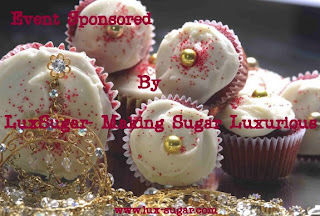 LuxSugar desserts will be on the menu at the Turpin Foundation's Winter Event taking place on Tuesday, January 26th at Splashlight in NYC. We will be celebrating the launch of our NEW WEBSITE, bringing together our friends in advertising, photography, fashion, retail and entertainment for this very special occasion. proceeds, 100%, will support the Johns Hopkins Pancreatic Cancer Research Center. 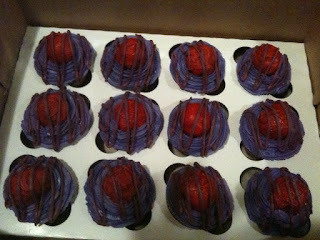 We debuted the Lux Vday cupcake at Sirius's Radio Host, Angela Yee's Birthday party at Lucky Strike last night. 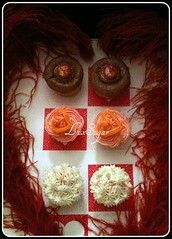 To order, email us at desserts@lux-sugar.com. It's that time again! Valentine's Day is almost a month away, and Lux has all the treats for your sweetie!